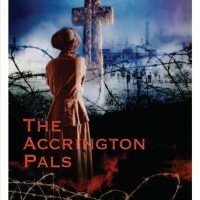 The Accrington Pals is a poignant and harrowing play set in the early years of the First World War, as the country’s jingoistic optimism starts to wane and the true terror of warfare gradually becomes clear. The play looks at both the terrifying experiences of the men at the front and the women who were left behind to face social changes, deprivation and the lies of propaganda. While often comic vignettes portray the everyday life of a town denuded of men, the men face the terror that is the Battle of the Somme. This compassionate play portrays the devastating effects of war on a typical Lancashire mill town and the suffering of everyday people. 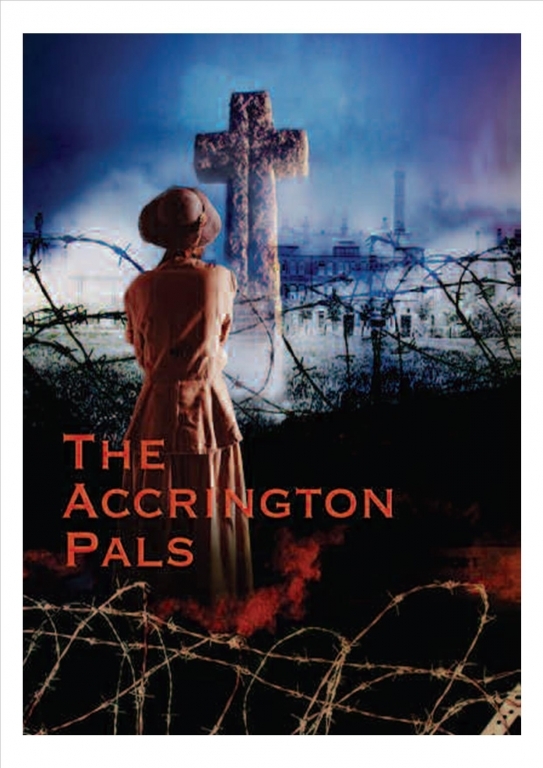 To reflect the Centenary of World War One, and acknowledge the contribution of serving members of the armed forces, we are offering concession prices to all Service personnel for the production of ‘The Accrington Pals‘. We shall also be supporting the Royal British Legion at all performances of this play.